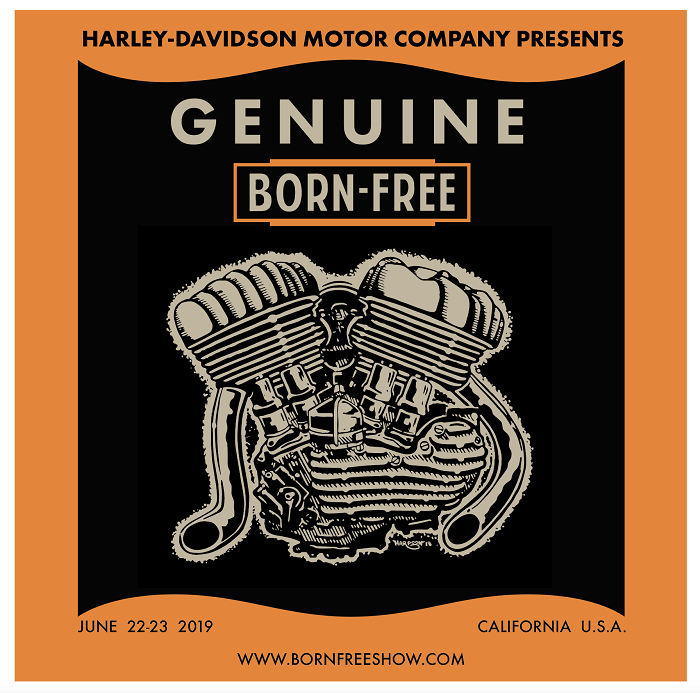 We met Larry Pierce and his girlfriend Ashley last year at Born-Free 4 behind their box van where they had been selling moonshine to help pay for gas money for the big trip out west to Born-Free. We had seen some of his stuff in a few of the magazines, but were taken by the bike he built and brought to the show just for fun. Larry seemed to have more than just talent, he was a down to earth dude that embodied the kind of spirit we look for in our invited builders. They have to be more than a pretty face! Anyway, we are pleased to have Larry join us and our builders for Born-Free 5! 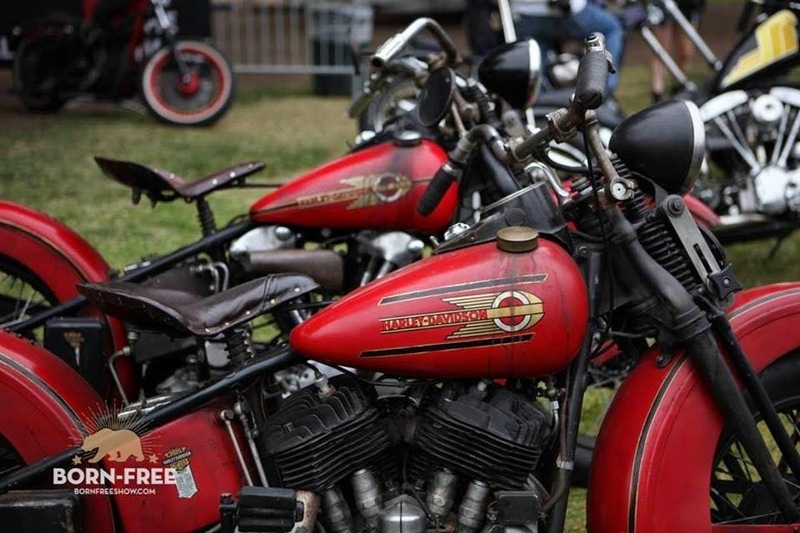 Not only that, but you could even take home the 1947 Harley Knucklehead chopper he's building the day of the show, June 29, 2013!!! 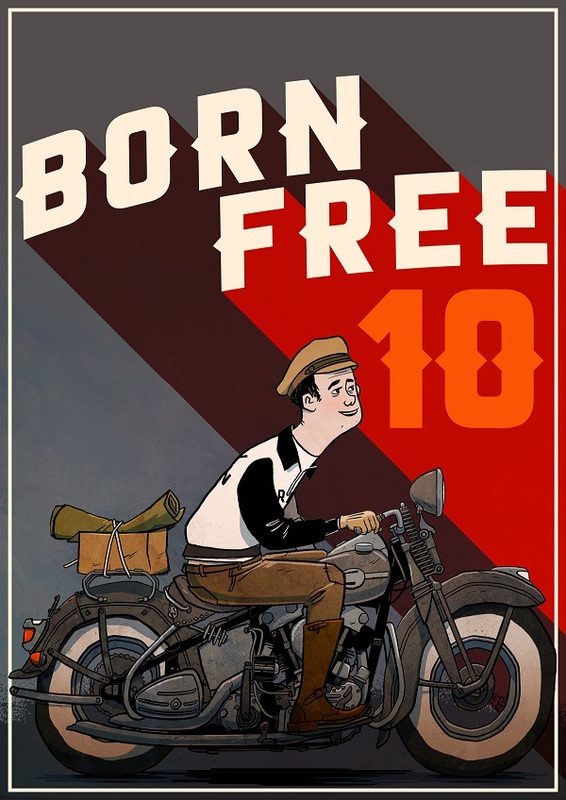 PLease go visit www.lowbrowcustoms.com to get your poster and ticket combo to have your shot of winning one of 19 motorcycles from our builders!!!!! Enjoy this video by Daniel Thomas and Show Class Magazine, PLEASE REPOST! Ah HELL!Go-ahead-on-son!Damn glad that an Ol Southern Boy is in the mix so Build that Knuckle an go on and Win it all!